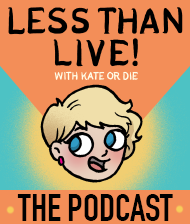 Bisexuality: Pt 1 | Kate or Die! 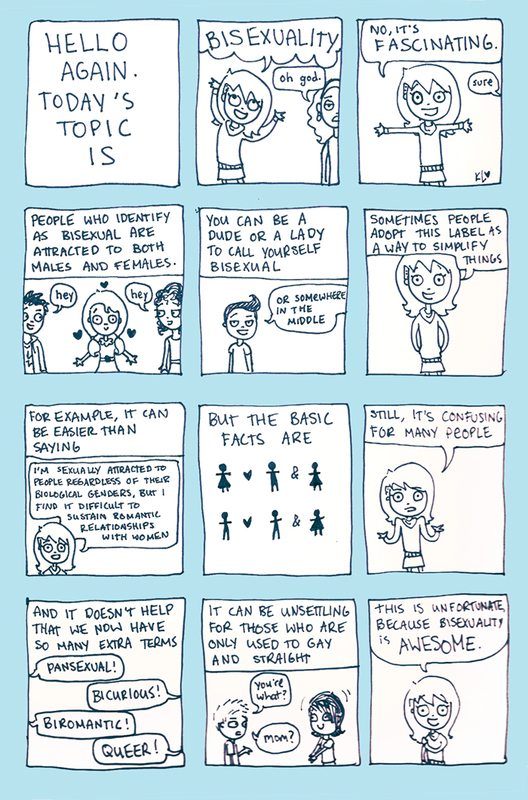 The first comic of mine that took off online was this loosely-outlined take on bisexuality, long before I knew how the internet felt about terminology! I believe some print versions had the 10th panel changed to “And it can be confusing, with so many different terms.” This is the original, though!